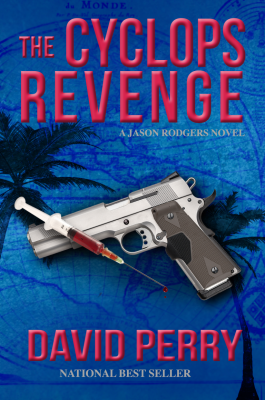 Jason Rodgers returns and is thrust back into a world of shadows, suspense and intrigue as the dark international forces from Rodger’s past seek retribution and to wreak havoc in this riveting sequel to Perry’s national bestseller, The Cyclops Conspiracy. . .